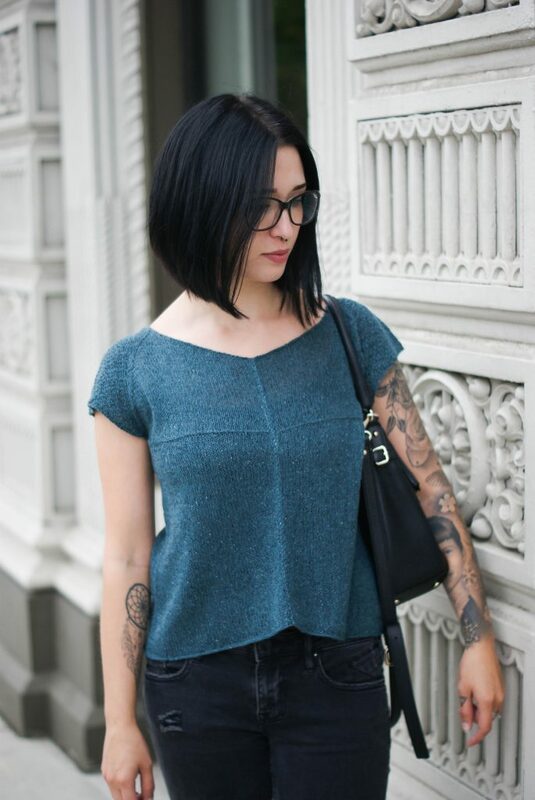 Eavesdrop is such a fun little tee to knit! 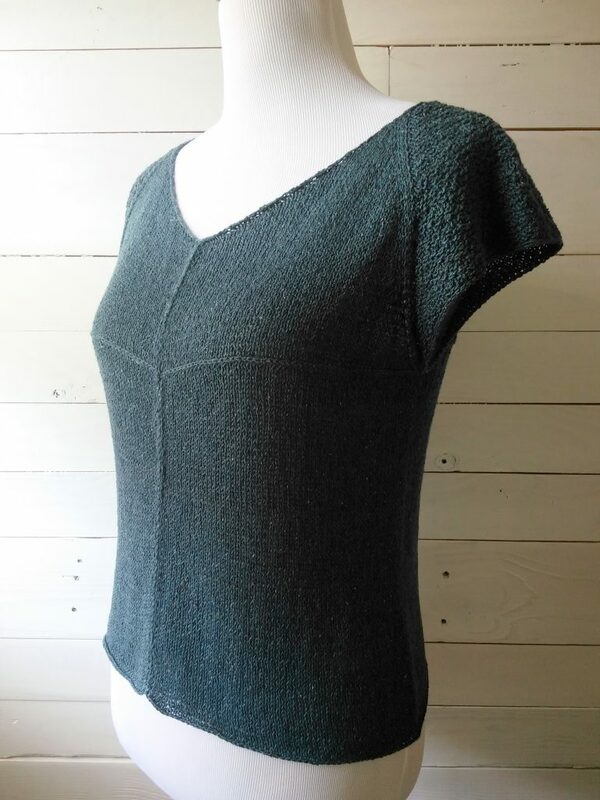 The sequence sections shape up to create wonderful texture on the sleeves and back (and Shibui Knits Twig is literally the PERFECT yarn for this design), while the prone seams along the front add linear beauty. I love the play between line and texture! Want a bit of advice with the neckline and/or the front seam? This little video tutorial might help!